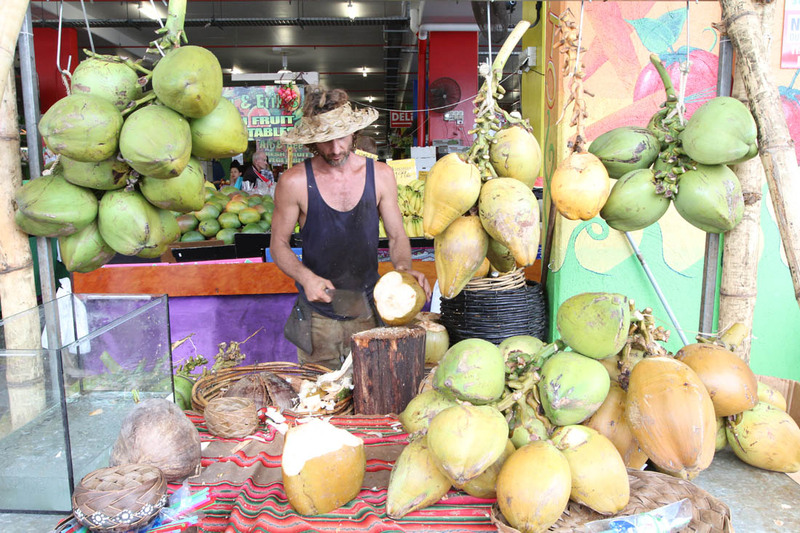 There are plenty of things to do in the region that won’t cost you a fortune. A bit of a drive or cycle can get you to some amazing places to enjoy some of the best scenery the north has to offer. From modest beginnings in 1975 of only half-a-dozen stalls, Rusty’s has grown into a bustling three-day event. Renown for its carnival atmosphere and colourful stallholders, Rusty’s boasts over 180 stalls featuring exotic fruit, vegetables, and flowers, sumptuous delicatessens with fresh breads, diary, and seafood, a host of international food and beverage stalls, an abundance of bric-a-brac and specialty products including clothing, jewellery, coffee, and chocolate … and so much more! On a hot summer’s day in North Queensland, there’s nothing better than sitting in a beautiful natural swimming hole amongst the rainforest. 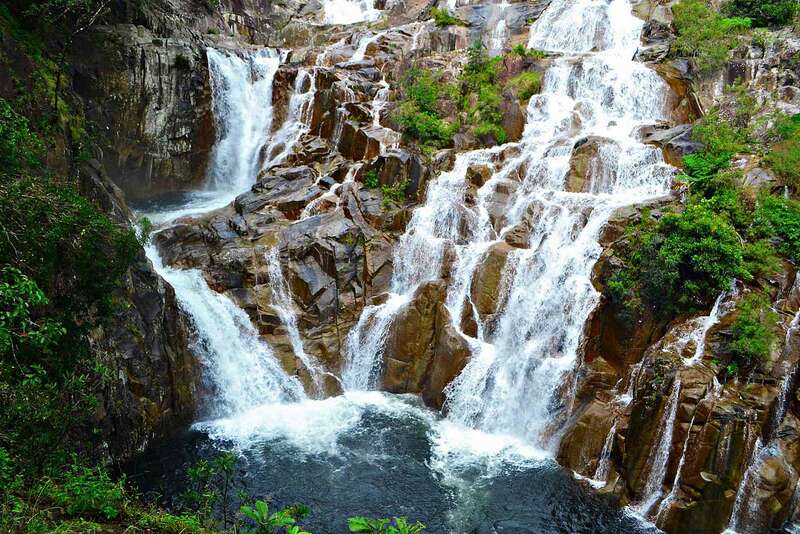 Behana Gorge, about 30 minutes drive south of Cairns, is a favourite with locals, especially those who enjoy a bit of exercise before taking a dip. It’s fairly easy to access Behana Gorge although the walk to the top takes about 45 minutes along an undulating private access road. There are quite a few steep inclines so make sure you take water. 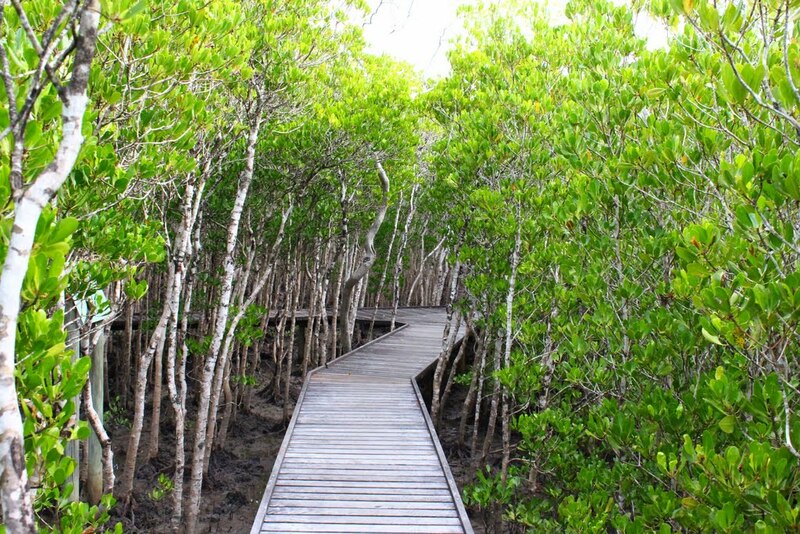 The Jack Barnes Bicentennial Mangrove Boardwalk is a special place to learn about tropical Australian mangroves and saltmarsh. Visitors can learn about a broad range of species, and some of the key functional attributes of these tidal wetland systems. The walk has two distinct parts, heading either north or south into closed mangrove forests from the carpark situated adjacent to a small saltmarsh and saltpan area. Located on the airport road. 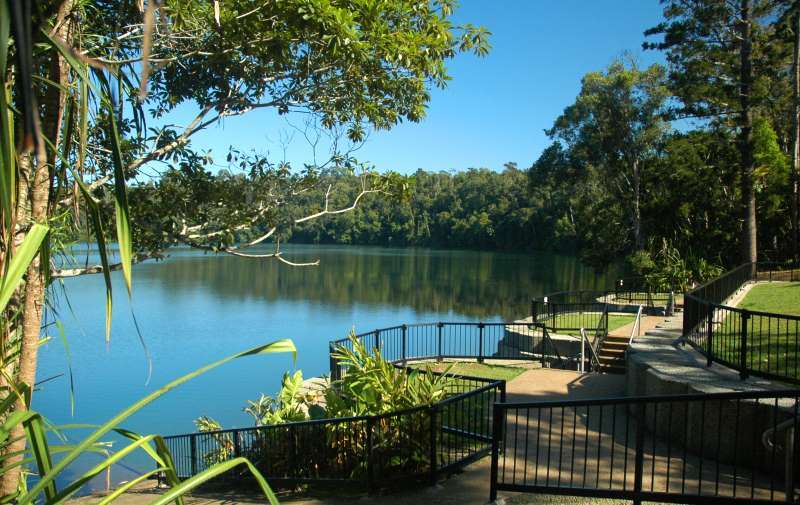 Lake Eacham is a clear, blue lake surrounded by lush rainforest. Walking tracks through the rainforest provide secluded forest-fringed views of the lake and excellent opportunities for viewing wildlife. Over 180 bird species have been recorded from the rainforest and you may be lucky enough to see one of the few species of marsupial active during daytime—the small musky rat-kangaroo. 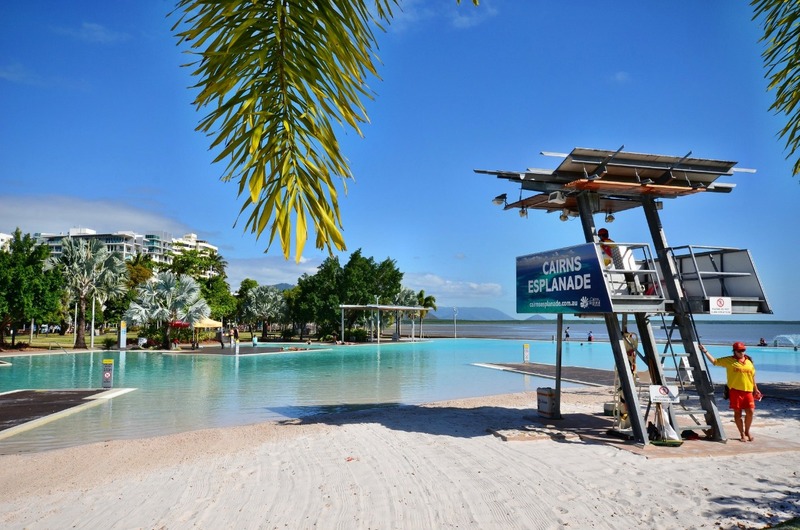 It is a fantastic spot for a picnic and swim in the cool clear waters.